Hey Guys I hope you all had a wonderful Christmas with friends and family and got lots of lovely gifts. I was super chuffed hubby let me pick my gifts so I wanted to share with you today what makeup items I was lucky enough to receive. I also think *touch wood* I have solved my editing issues so will be filming my 'Best of 2016' video this week so look out for it on my YouTube channel in the next couple of weeks. First products I received were Marc Jacobs products I have been dying to try for months. The lipgloss in 'Sugar Sugar' I have seen Jaclyn Hill rave about for months and although I am not a massive fan of gloss this one is quite pretty and doesn't feel sticky on the lips which I love. 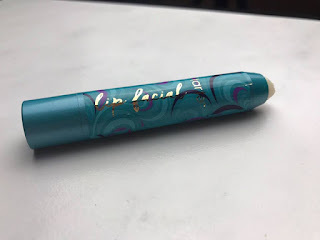 If you are a fan of Jamie Genevieve you will have heard of the Marc Jacobs Glow stick. Jamie is a massive fan and the minute I used it I was too. It can be used as a subtle glow to the tops of the cheekbones or built up for a more intense look. 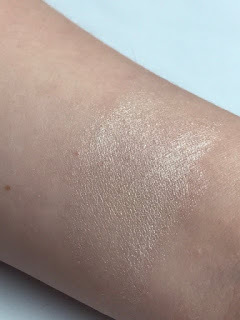 For a blinding highlight I apply a powder highlight on top and love it. 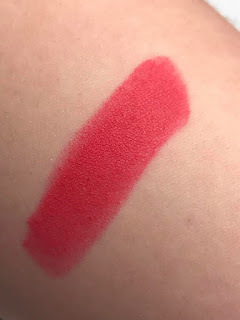 This Kat Von D lipstick was actually a surprise from hubby and I was super impressed. He knows how much I love Coral shade lipsticks so he done brilliantly picking the shade 'La femme'. I've wore it once and it glided on beautifully and was highly pigmented as well as long lasting. I will definitely be picking up more lipsticks from Kat Von D's line. 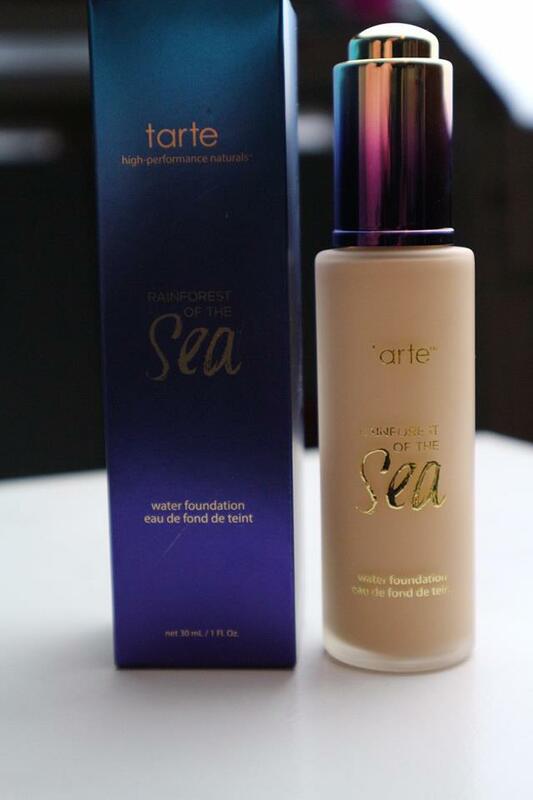 If you have been a reader of the blog for a while you will know the Tarte rainforest of the sea foundation is my all time favourite. I was running low so decided to stock up. I got a different shade this time but it still doesn't match me and I got the lightest shade so here's hoping they release new shades in 2017. My lips have been so dry recently with the cold weather and I had ran out of my usual lush lip scrub, so I was intrigued when I seen this lip facial scrub on the Tarte website. 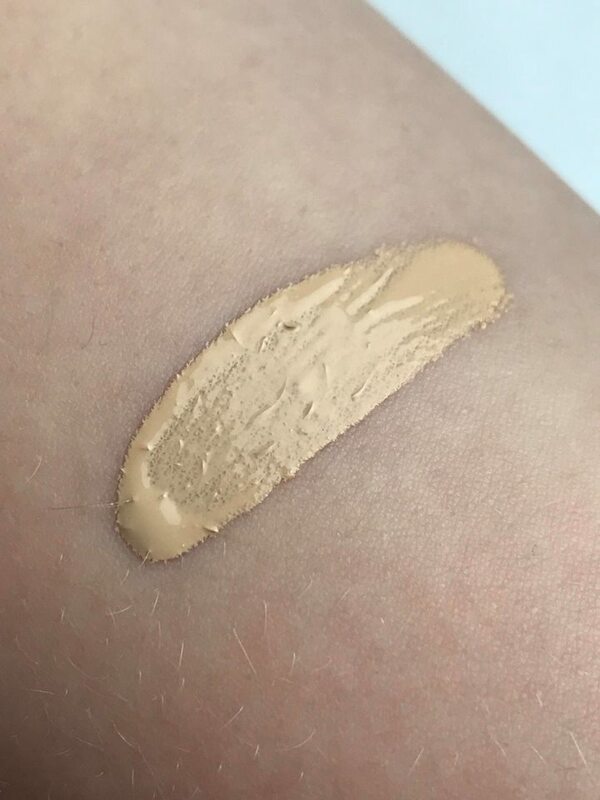 I love that you can apply direct to the lips without having to dig your fingers in a jar, I always felt very unhygienic doing that with other scrubs. I have used this scrub a few times, it tastes and smells exactly like toothpaste which is kind of weird but I do prefer that to the sweeter ones I have had previously. It does a good job of exfoliating your lips but I don't feel it moisturises like it claims to do. 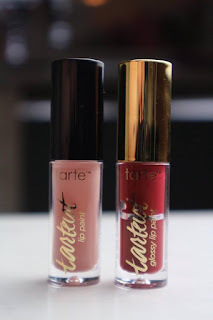 I picked up this lip paint duo which includes one matte lip paint and one gloss because the wardrobe set which includes 8 Matte lip paints was out of stock (It is back in stock now I am gutted!). 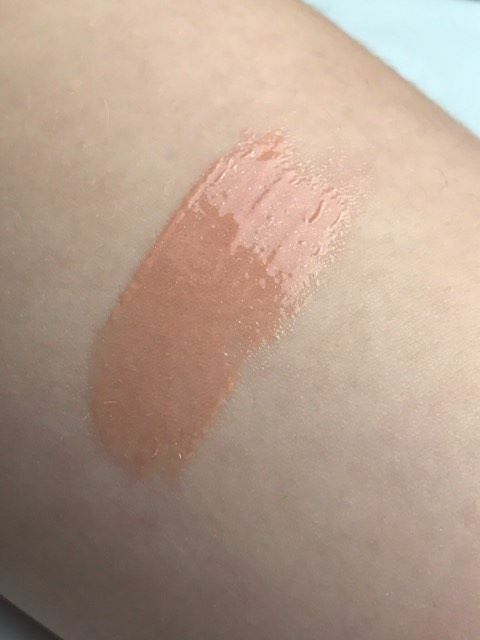 I love the matte shade in the duo, I wore it yesterday and even with very dry lips it was really comfortable to wear and lasted really well throughout the day. I'm not a fan of the gloss, there is nothing wrong with the product it just isn't a colour I would wear in a gloss. 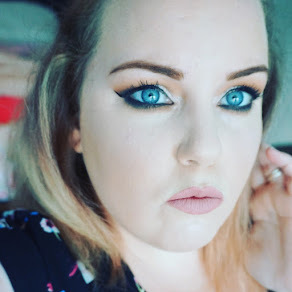 Lets face it, False lashes are a nightmare to get on especially for beginners. I dread putting them on! 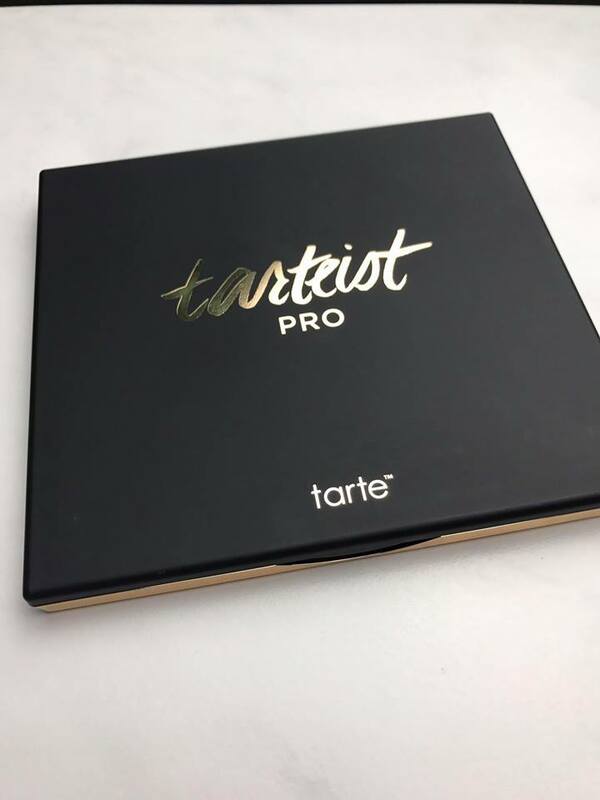 So when I seen YouTubers including Jamie Genevieve raving about this new Lash applicator from Tarte I knew I had to give it a go. I haven't tried it yet as over the festive season I was very rarely out of my pyjamas (and loved every minute), never mind wearing lashes. I will let you know how I get on with it. So here it is the Piece De Resistance (Yes I googled that spelling!). I have been desperate for the Amazonian Clay Tartiest Pro Palette since it was released. I haven't even used it yet but I have included swatches (pictured below) for you guys. 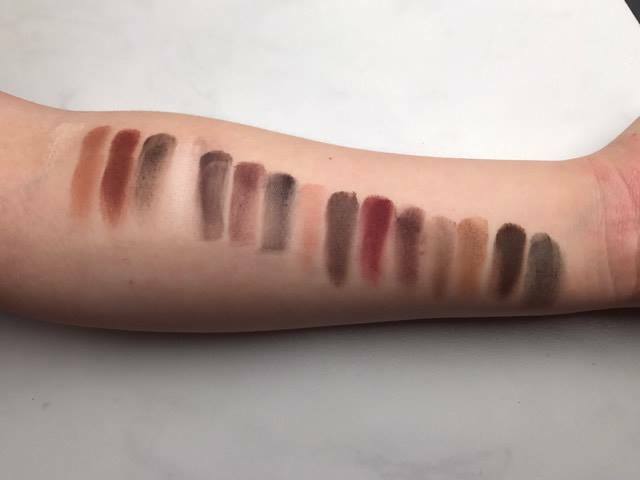 From the swatches I am not overly impressed with the Matte shades but as we all know the real tell tale will be when I use them on the eyes. 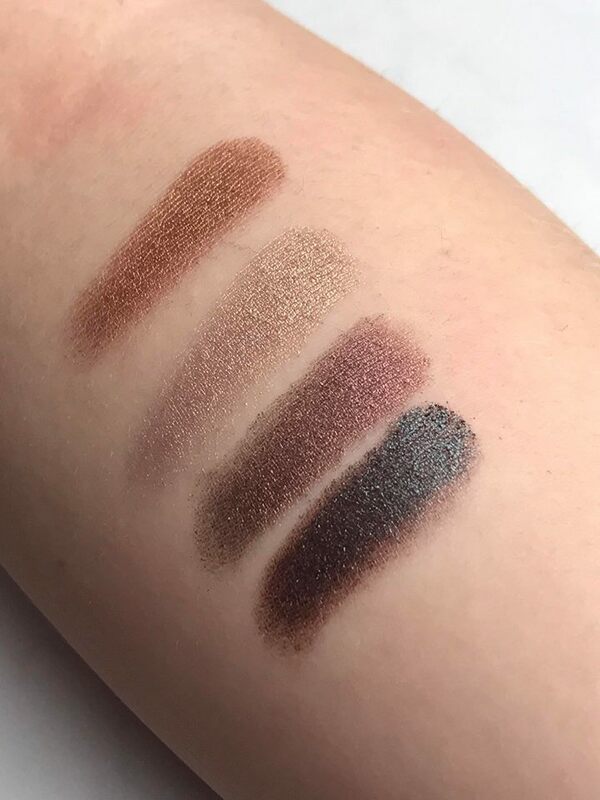 The 4 shimmer shades in the palette are beautiful as you can see from the swatches below and I can't wait to try them out. So, there you go that it all the Makeup I was lucky enough to receive for Christmas 2016.I am so happy I have added these products to my collection. I am so excited for 2017 Makeup releases. I have seen so many sneek peeks of upcoming products....2017 needs to be the year I win the lottery to pay for it all! You can buy the products mentioned via the links below. I hope you all have a wonderful New Year and continue to visit the blog to see all the exciting things I have planned in 2017. I usually just post my monthly Morpheme subscription brushes on my Instagram but I was just so impressed with the brushes included this month I thought it was about times I started letting my blog family know all about this great service. 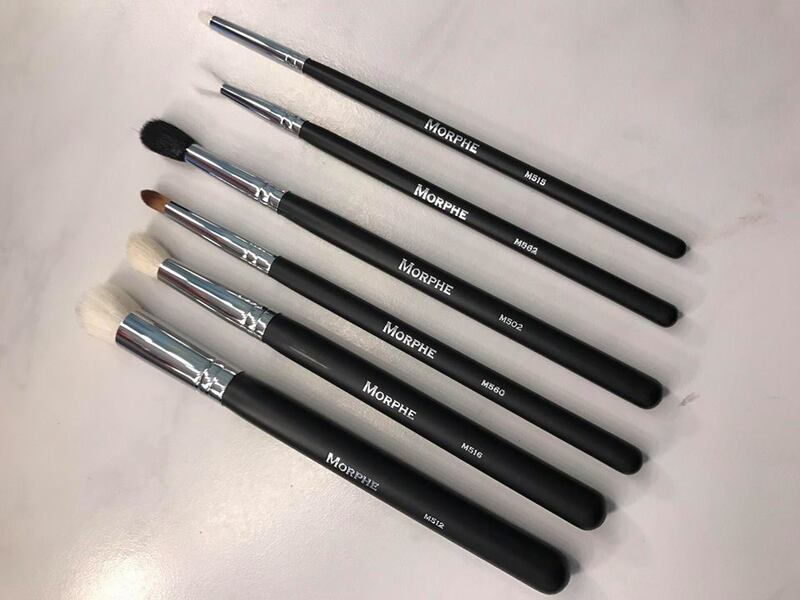 A MorpheMe subscription costs $19.99 a month and includes free shipping in the US and Canada. For us in the UK the monthly total including shipping and fees is £24.04. Do you not keep getting the same brush? As I said I have been subscribed for nearly a year and have never had two of the same brush. Each month you can go on the website and see which brushes are included in that months subscription. 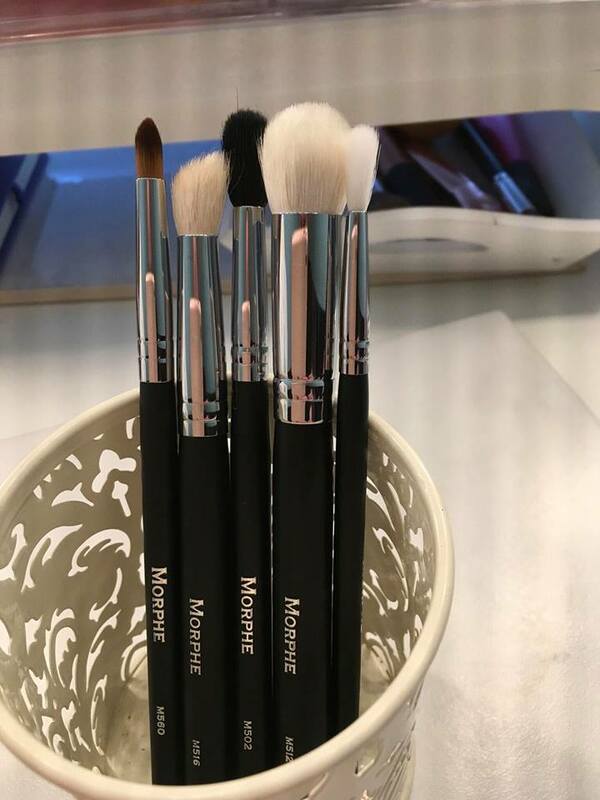 If you already have them brushes or you do not want them you can skip a month without charge. Liveglam are also introducing a new service where if you don't like the look of the brushes that month you can choose others....how cool is that! 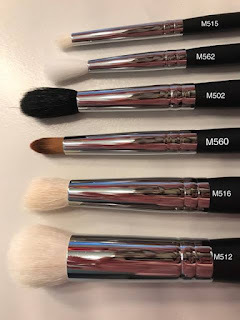 Each month you will always get over $30 worth of brushes which can range from 3 brushes to 7. I was so excited to see this brush as I was looking for the perfect brush to create a cut crease. Love the look of this brush for a sharp precise contour. This is my absolute favourite brush this month! I have spent months hunting for a brush similar to the Cozette brush Kayla Hagey uses in her tutorials to softly blend out her crease. I haven't seen any brush even similar before now so I am really happy and cannot wait to use it. A perfect fluffy blending brush to make sure you have no harsh lines. Although this brush is meant for blending eyeshadow I am excited to use it for concealer under my eyes. I think the angle will make blending concealer under the eye so easy. That's the great thing about brushes, there are no rules you can use them in whatever way you wish. This brush is soooo cute. Its the perfect size for an inner corner highlight.